If you live in North America, two out of every three people you know probably have a smartphone or tablet. We Are Social says mobile device penetration has reached 63% in this region. Worldwide, that figure drops to 50%. How is that reflected in your web analytics? Go to Google Analytics – Audience – Mobile to see some interesting statistics. Analytics data now segments your audience so you can see who’s browsing from a desktop, a tablet or a smartphone. You can see bounce rate, average session duration and conversions (if you have set goals) for each type of device. When I checked my own site about a year ago, only a small percentage of web visitors were using mobile devices; at the time of writing, the figure had risen to 20%. If you click on Devices, you can also see which devices people are using. 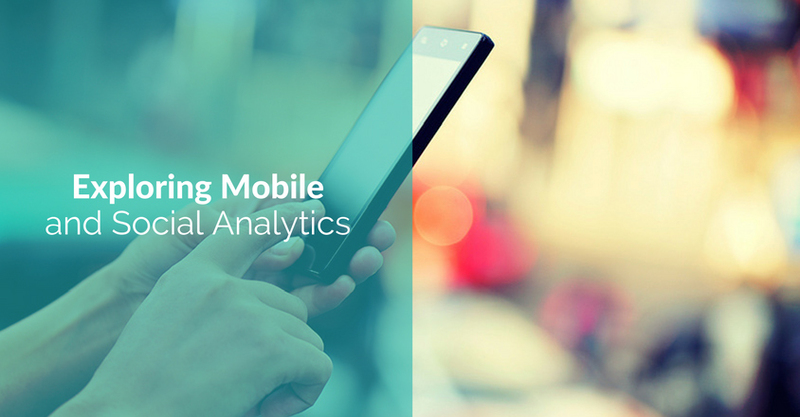 Not only does that help with mobile web optimization efforts, but it can guide you if you are thinking of integrating a mobile app into your strategy. Google Analytics lets you set secondary dimensions (in other words, other metrics) so you can fine tune your analysis. That means you can see, for example, which pages people with iPads landed on or cross-reference referral path with device. You can use this information to understand your customers and segment your marketing even further. Beyond the mobile report itself, you can add mobile traffic as a secondary dimension to many of the other pieces of data, for example to find out which browsers mobile device owners use to access your site. 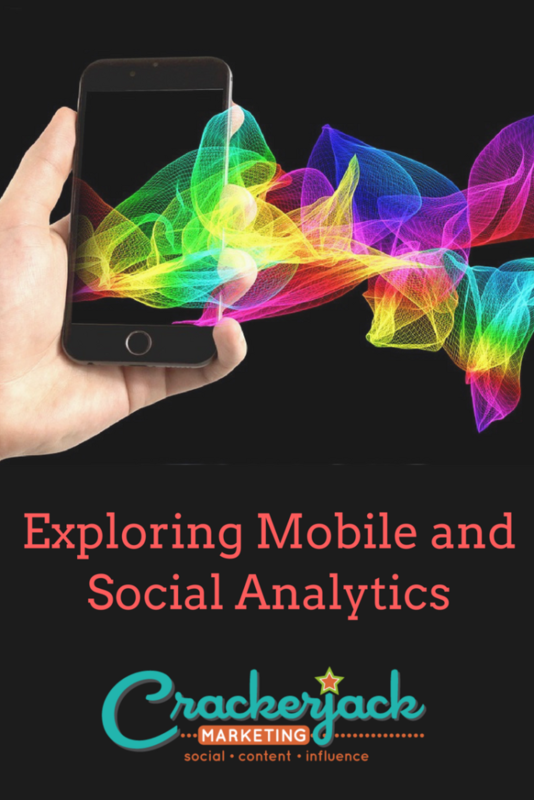 To find social media analytics, go to Google Analytics – Acquisition – Social. 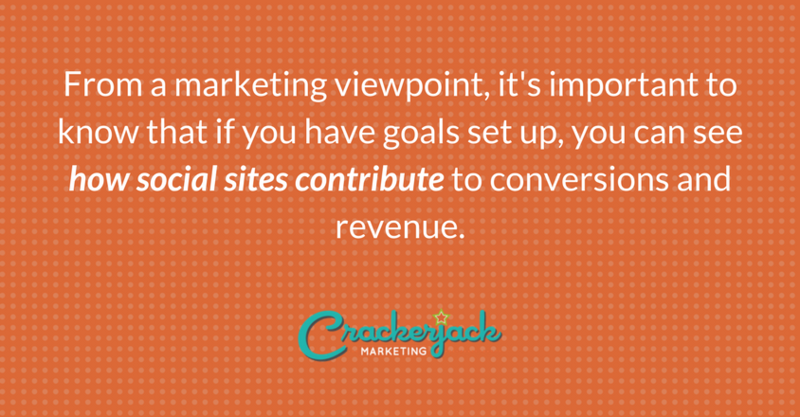 From a marketing viewpoint, it’s important to know that if you have goals set up, you can see how social sites contribute to conversions and revenue. This report is on the social media overview page. You can also check which social sites are sending traffic your way (there might be a few surprises), including activity from Google’s Data Hub partners. Also included here is data on landing pages resulting from social media referrals, trackbacks, plugins and conversions. It’s also useful to see how people navigate your site after arriving from a social site – it can be another indication of whether your search engine optimization and social media marketing efforts are paying off. While the mobile and social media reports in Google Analytics aren’t the only reports you need, they provide a good starting point for other analyses. 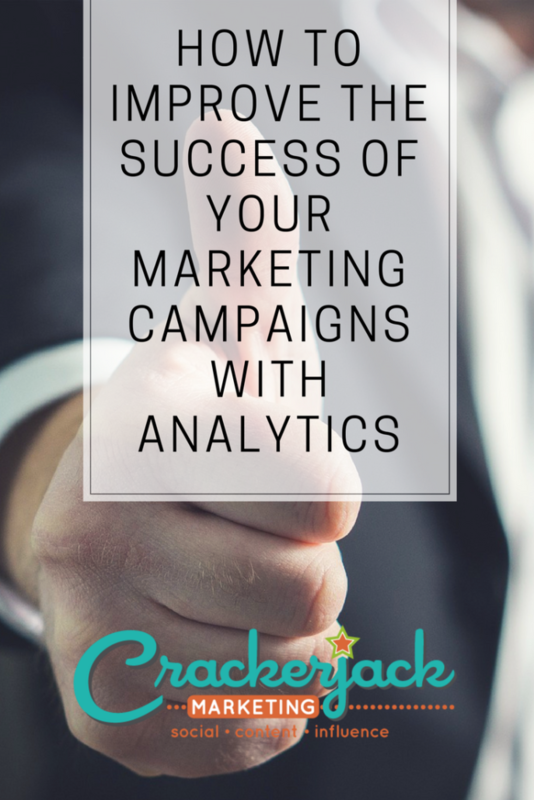 When running your campaigns, it’s useful to augment these with the other analytics tools which are geared to measuring marketing effectiveness and not just traffic.